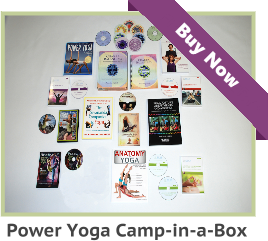 How can I establish a fair market value on Yoga certification courses? 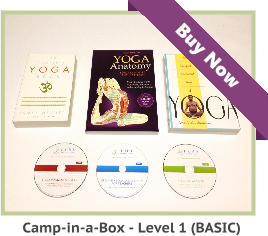 Home/YOGA TEACHER FAQs/How can I establish a fair market value on Yoga certification courses? When making a choice about low cost Yoga teacher training- look at how much knowledge you will gain and at what expense. Example: a 60-hour course is actually worth less than one third of a 200-hour course. If you are teaching with less than 100 hours of training, you are gambling, with the well being of your students, on a daily basis. 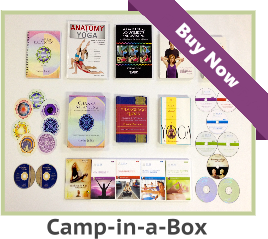 Paul2015-09-15T15:31:55+00:00Categories: YOGA TEACHER FAQs|Tags: Yoga Teacher Training|Comments Off on How can I establish a fair market value on Yoga certification courses?